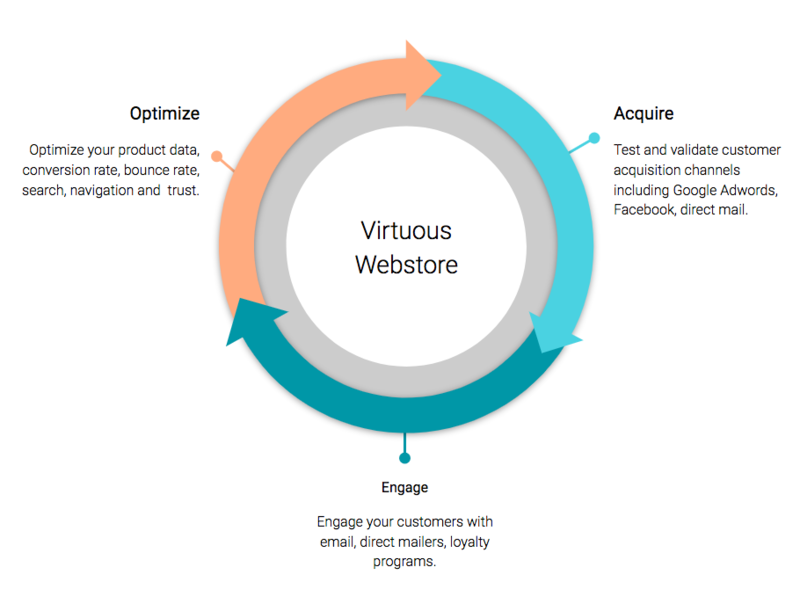 Your webstore can and should be your top sales channel. By following this proven strategy to focus on the actions to acquire customers, engage customers and optimize your webstore, you’ll be well on your way to a defensible, long-term ecommerce business. Zentail is an ecommerce platform trusted by top 1000 internet retailers. Zentail’s software makes it easy to centrally manage product information, inventory, and orders for all major online channels. As a Google Partner, Zentail’s Programmatic Google Shopping service automates and optimizes highly efficient and controlled Google Shopping campaigns. Zentail is integrated with Shopping Actions helping leading retailers sell on Google Express.